This once in a lifetime opportunity is now on the market! 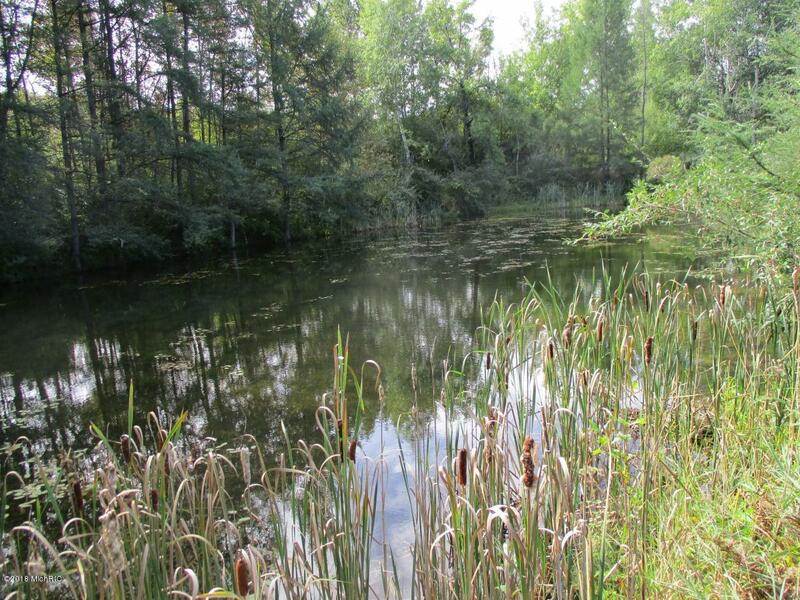 Own your very own private lake along with a multitude of ponds throughout this 280 acres of pristine hunting land. There is high ground, low ground, rolling hills, flat open areas and everything in between. A lovely stream runs thru the entire piece. The mixed terrain is a virtual magnet for deer and bear. 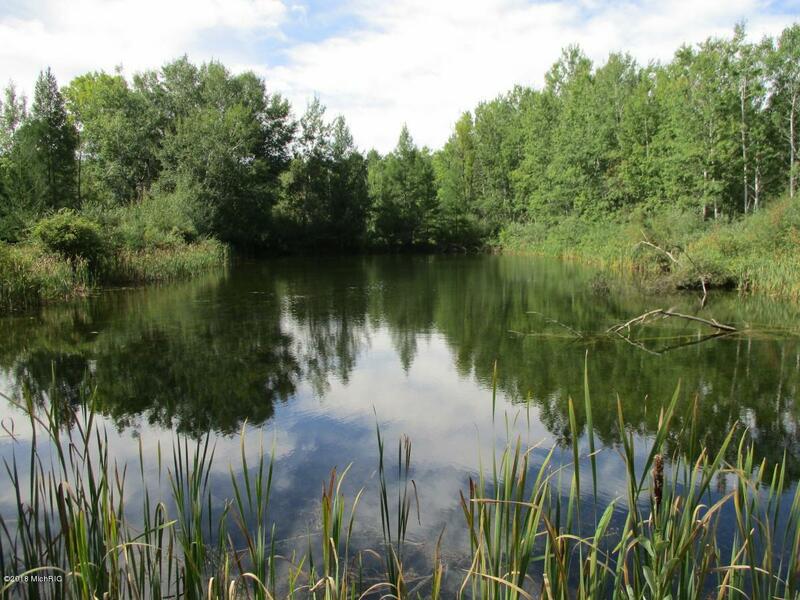 Current tenant has taken lots of mature bucks off this land and there is a large population of Bear and just about every type of water fowl you could imagine. 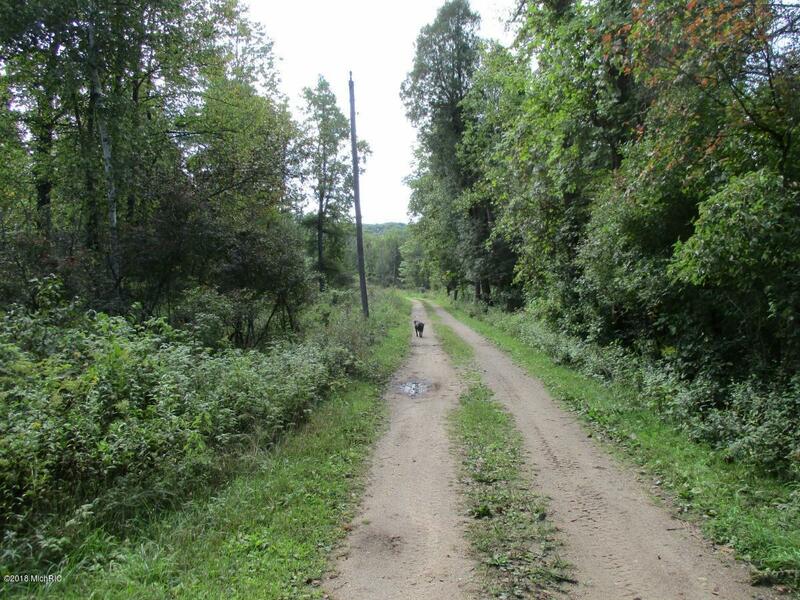 Spend your days out hunting and fishing and then relax at the 2BD, 1 BA house looking at Isaac Lake. 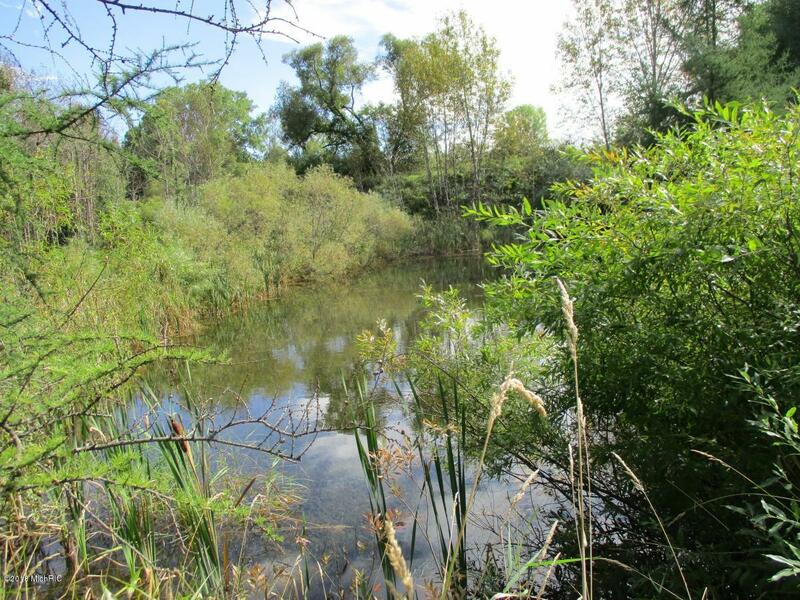 Ponds around the house were once stocked with trout and with a little work could be brought back to their original state. WAY too much to list, must be seen. Listing provided courtesy of Chris Radden of North West Realty, Llc. © 2019 MichRIC, LLC. All rights reserved. Information deemed reliable but not guaranteed.